As an adventurous traveler who would like to experience Lake Tarawera in a unique way, they should participate in Lake Tarawera ultramarathon. Traversing through bushes and along different lakes is an adventure that is quite rewarding. The routes followed are scenic and it is something that every tourist would love. Those that have participated in marathon say that to the, it’s not just a race, but rather an adventure. In fact, those that have participated in this annual event can attest that it is not just a race, but it is an adventure that is a must try. It is rewarding as you get the best sites of the surrounding. It may be hard as a first time runner but the accomplishment makes you feel great especially if you are with friends. Lake Tarawera marathon gives you a chance to explore more. It is more than just a race. The Lake Tarawera run is an amazing race that anyone can participate in. the distance that you will run in a single day is probably more than most of you have run. Besides being a fun experience, it also improves your fitness. It is a race that gives you a close overview of the special landscape created after the 1886 eruption, its attractions and the locals. Along the way, one of the best things that you will enjoy is the scenic routes. Whether you are just a tourist or an athlete, you will love every bit of it. Every year, you can participate in the famous Lake Tarawera ultramarathon. 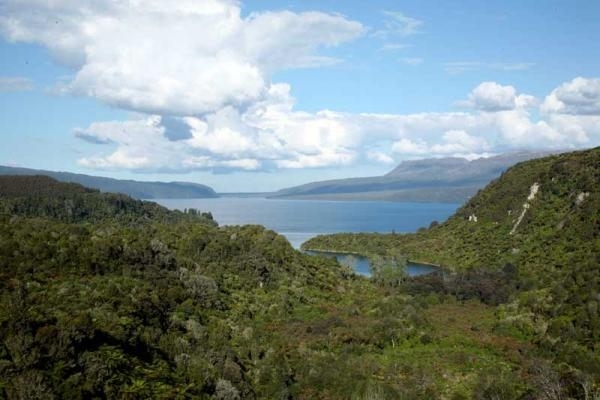 You pass by 5 spectacular lakes that include Lake Tikitapu, Okataina, Okareka and Lake Tarawera. You also pass by waterfalls and forests that include the Tarawera forest as well as places that are known to be of cultural importance to the Maori community. The marathon is planned with care to ensure that all the participants have a memorable experience. Here you will find some of the most beautiful trails in the world and you have a great chance of making new friends as the runners come from different countries. Due to the different distances involved, you can get an estimate of the pace and the finish times. Your legs will definitely be weary by the time you are finishing the Lake Tarawera run. 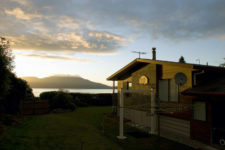 You should take a refreshing dip at Lake Tarawera, Tarawera River or even enjoy a warm bath at Hot Water Beach. When you combine this experience and the scenic sceneries you see during the race, you will forget the sore muscles. If you would like to see some of the most important historical routes and a cultural heritage of New Zealand, you should participate in the Lake Tarawera marathon. The scenery is amazing and you will have an experience like no other. You can even get a chance to see a Maori kappa haka performance before a race. Whatever level you are, taking part is a great way to explore Lake Tarawera and the surroundings. Click here for a Booking!